In a new video posted on the official Ripple YouTube page, Asheesh Birla who is the Senior Vice President of Product at Ripple has spoken on the expansion plans Ripple has for its RippleNet solutions system. 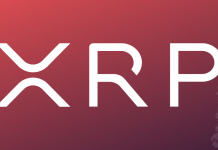 Birla explained all the specific details about the whole process in the video lasting over 13 minutes while being interviewed by Ginger Baker – Ripple’s Senior Director of Product. According to Asheesh, nothing about sending out money globally has changed since the 1960s and this is a big problem as “there needs to be a modern way of sending money.” Speaking further on how Ripple intends to solve this problem, Asheesh says Ripple is “working together with banks, payment providers and central banks around the world to make a better and more modern financial system to send money across borders.” This collaboration birthed RippleNet which is basically a coalition of many different financial institutions including banks and other payment providers, who are keen on using technology to make payments (even cross-border ones), more seamless. How Would RippleNet Help Individuals and Institutions? Birla also mentions that this easy payment system is now available in Mexico and the Philippines and it’s been welcome there with open arms. Birla also mentions that the Ripple team is currently working on expanding this framework into a few more destinations but is not specific about where they would be. The RippleNet framework promises easier, faster and much cheaper payment solutions for all its users, reducing fees by as much as 70%. Asheesh also assures that integrating payment systems through RippleNet is very easy and most service providers can have this concluded within just a few weeks. What's Your Thought On This ?, Let Us Know In the Comment section Below. 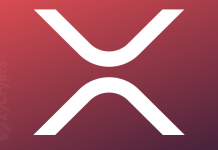 Ripple’s XRP Stuck at $0.3 Since December 2018, Is The Market Being Manipulated? Who Wins? 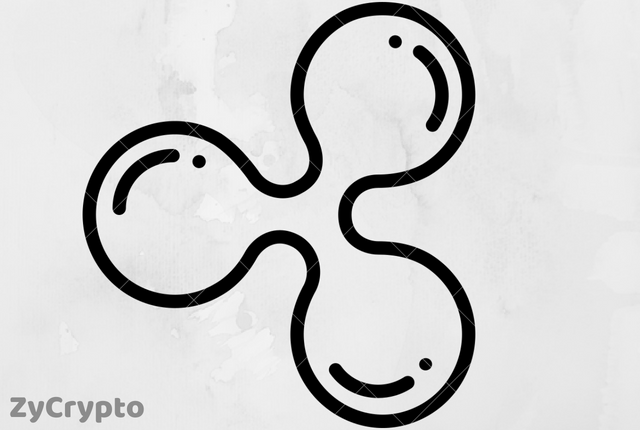 Ripple and XRP or the “Bank Approved” Stablecoins? For updates and exclusive offers, enter your e-mail below. ZyCrypto is a Cryptocurrency News and Information Website Focusing On Daily News, Coins Analysis, Reviews, Opinions and so much more. 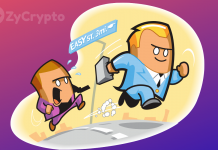 Join our mailing list to receive the latest Cryptocurrency news and updates, and also be the first to know about our weekly Ethereum Giveaways, we promise not to spam your inbox.